Employment for the 2011 Season! 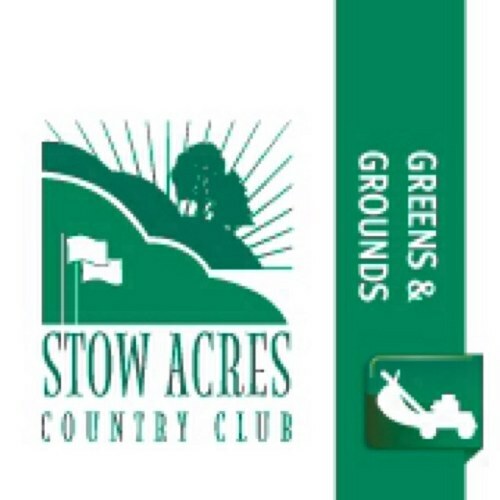 If you are interested in working on the grounds crew for the 2011 season, please fill out the application below, attach it to email, and return to my email, jvanbuskirk@stowacres.com. Thank you!